SRAM’s revolutionary wireless gear shifting system hit the market over two years ago and has been well received by road cyclists, professional or otherwise. Once in a while, you’ll spot the groupset on a gravel bike. 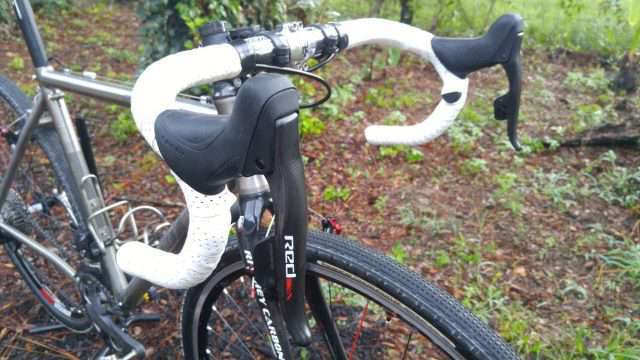 But, how does eTap hold up exposed in the long-term to dirt and gravel roads, roads that can involve nasty and sludgy conditions? 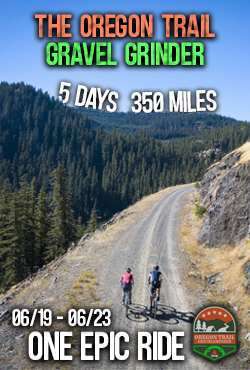 JOM of the Gravel Cyclist crew began using the SRAM eTap system sometime around August of 2016, aboard his Ritchey Breakaway gravel travel bike. The system has seen two long years of hard use at events such as Almanzo 100, Crusher in the Tushar, Gravel Worlds, Taiwan KOM Challenge, Paris to Ancaster and a ton of training miles. 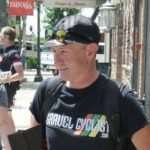 Bob Cummings of the Panaracer Gravel Team has also been beating up on the groupset with at least two Dirty Kanza 200 finishes on the system. JOM’s video gives you the good and the bad of the system, and how it has held up for two years. Ironically, on the day of release of this article and video, images have appeared of SRAM’s next generation of eTap, a 12-speed variant with a clutch version hinted. 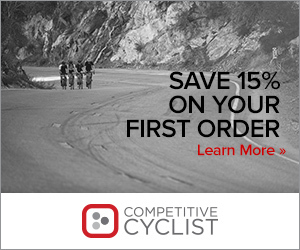 It could be a while before we see this new 12-speed system become available to consumers? In the meantime, 11-speed SRAM eTap is very alive and well. Great video. I would also list price as a negative. If there was a step down from Red, like Di2 has with Ultegra, it would be much more attractive to me. Tom, have you seen the price of Campy Record or Super Record EPS? Yikes!!! No I have not, thanks for saving me the time looking at them. I’ve always though that mechanical shifters worked fine. E-shifters seem to be solving a problem I don’t have. Everyone is of course entitled to their opinion. I’ve attended training rides and races where mud and sludge has infiltrated mechanical shifter cable housings and rendered them useless. 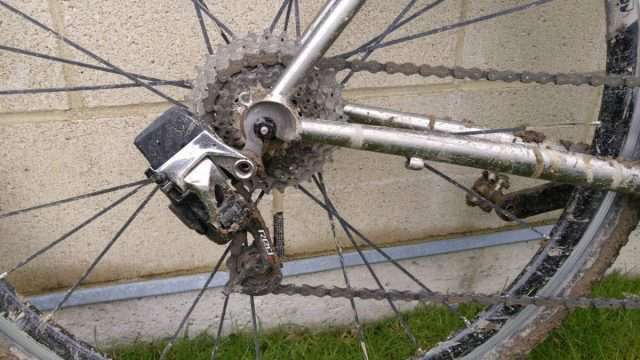 Riders stuck with one or two gears. Whereas a system like Di2, I’ve had no such problems. Big win right there. I love my Hydralic Etap but one complaint is the finish. I screwed up and used a semi harsh cleaner with my first cleaning and the finish just didnt seem bombproof enough considering the price. Now I have a flat finish. Its my fault of course but.. My old dura ace would have held up. I’ve been riding my eTap for about 2 years and agree with all of JOM’s comments — particularly with the front der. battery clearance. 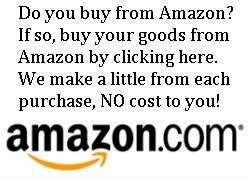 I would add that eTap upgrades or replacement parts are ferociously expensive and difficult to source. For example if you want to upgrade to the hydraulic brake shifters and calipers, you can expect to pay over $1,100 for just the shifters and calipers. Replace a damaged rear der. (which I had to do after a crash) — over $600. I too don’t want to switch to 1x, which I’d have to do to run tires wider than 40mm. My guess is that SRAM will be coming out with a 12 speed eTap 1x with a clutch rear der. 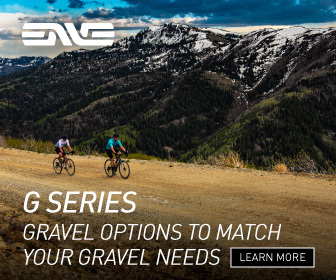 as their go to gravel gear set; and it wont be cheap. I’ll probably eventually switch to Di2. Hey Bob, I’ve got eTap on one bike only, purely for the convenience that it offers a travel bike. Much as I like eTap, I feel Di2 is the better system. The whole horse and cart show about wiring is moot. It’s a one time install, set and forget. I’ve got 10 years on Di2, zero issues. 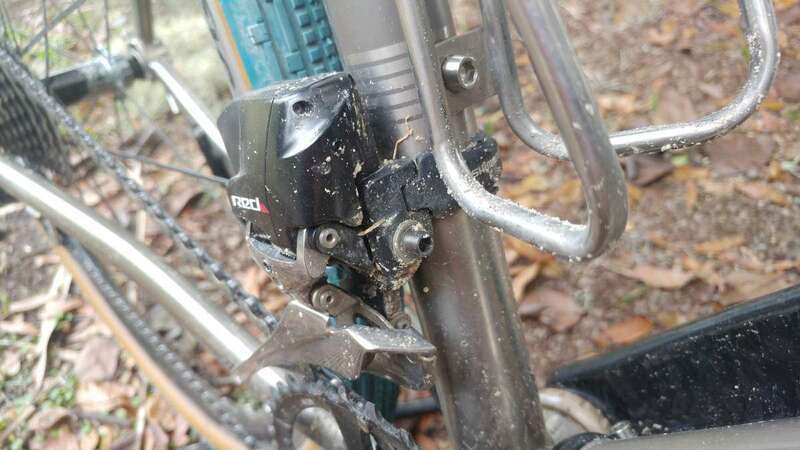 It recently got better with the clutch RX Di2 rear derailleur. The integration and syncro options are nice if they work for you. SRAM is supposedly releasing all-new etap road and CX products within a few days, so we’ll soon find out what they have done to address any issues and improve the drivetrain. Some of the stuff has already been captured online (12 speed!) and others have not. Kind of exciting! I posted a link about the 12-speed stuff to my site’s Facebook. The front derailleur looks almost the same as the 11-speed version. Yeah -$$$$$$$, and 1x. When the time comes, I’m switching to Di2. The principle of Sram E tap is terrific but the price isn’t. Ultra endurance riders favour electronic as their hands and fingers go numb from nerve damage. I don’t like Sram’s mantra about single chainrings. But, the worst situation for electronics is moisture and vibration and putting that fabulous Ritchy with electronic shifting through those conditions is a plus for their design and construction. Excellent. Thank you for the review.